craters on the moon. 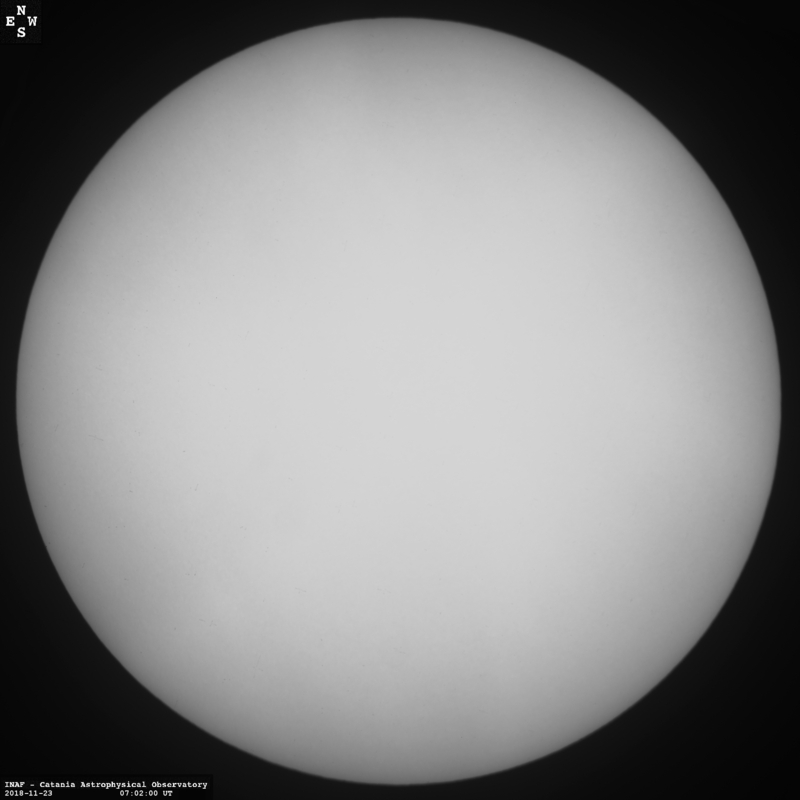 The left panel shows a Sun as it appears today. 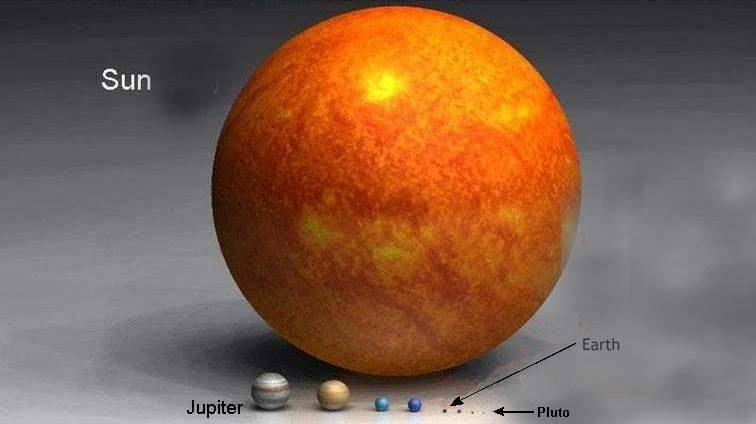 Jupiter is the size of a pea, earth is the size of a grain of sand. world's population would be infected." The world's population now stands at 6.778 billion, according to the U.S.
population were infected today, 2.259 billion people would be sick. because the disease is still spreading in just one region - North America. to 2,371 in 24 countries, with 44 deaths. Mexico still has the widest outbreak, confirming 1,112 cases and 42 deaths. (1), Switzerland (1) and the United Kingdom (32). over the last few days, Fukuda said. increase of around 330 cases over yesterday. takes place in every state," he told reporters on a briefing call. Health officials in Texas Tuesday confirmed the first death of a U.S.
problems, said officials with the Texas Department of State Health. Houston hospital, the first such flu death in the United States. that we will see more deaths in this country," he said today. the spring and over several months became a severe illness." and meanwhile, said Fukuda, there are several lines of defense. a great deal, Fukuda said. activities to show that eating pork poses no risk to health. people in Michoacan and the rest of the country," he said. Cinco de Mayo holiday, Mexico is now slowly reopening schools and offices. activities is to encourage a greater culture of prevention among Mexicans. preventive actions in our everyday lives," he said. On Sun, 10 May 2009 05:21:23 GMT, "Edmund Fitzgerald"
Look at left hand side.. 20 degrees above the equator..
square meter. I would never call.. SOL ...INactive..